Taking 3D photos is fun and what if you get to know that there isn’t a need to buy a newer phone or an additional gadget for this. No, you don’t have to wait for upcoming P11 if you are a Huawei user, your Huawei P10 can well do the job now. The device has dual lenses and lots of photography enhancements that all started with their marriage with Leica back in P9. You can see the video here to see how 3D panorama works or you can keep reading the text to know the details. Coming back to the 3D photos, In your default camera app, you can swipe right to see the available modes and there at the bottom you would find a ‘3D Panorama’ option at the bottom middle. Also Read: Was Buying Huawei P10 a Good Decision? The feature was not earlier available until this morning when Huawei pushed a system update (VTR-L09C432B171) to its high-end phones which brings enhancements in the existing features as well as this new 3D photos function. The feature has been developed by a third party ‘FYUSE’ seemingly for Huawei phones. Press and hold the shutter and move around a subject in one direction very slowly. Where you will release the shutter button, the camera will have taken the entire view. Open the image and tap on an S icon to stitch together all the captured photos. Just move your screen to see the view of a particular direction around the subject. Currently, these 3D Photos can only be seen in Huawei galleries, and we are not sure when these can be shifted to other devices as ordinary pictures. 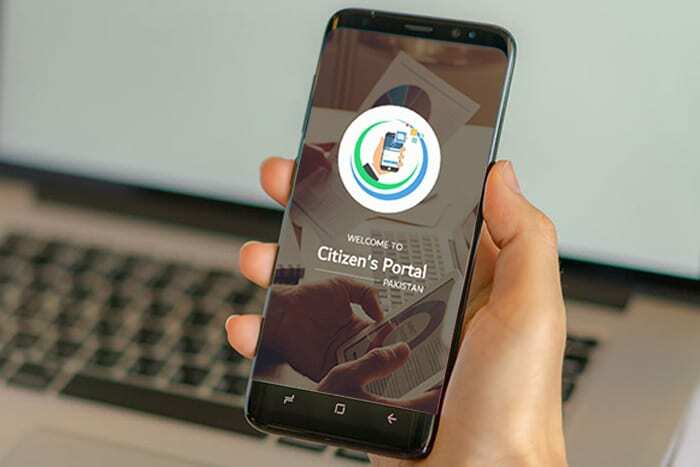 How to Lodge a Complaint with Pakistan Citizen’s Portal?